A memorandum of understanding on the nomination and resumption of Vietnamese migrant workers in Republic of Korea (RoK) under the Employment Permit System (EPS) program, which adopted by Minister of Labor, Invalids and Social Affairs Dao Ngoc Dung and Employment and Labor Minister Lee Ki Kweon, took place in Hanoi on May 17. At a press conference following the signing ceremony, Deputy Minister of Labor, Invalids and Social Affairs Doan Mau Diep shared that the memorandum of understanding is synonym with RoK officially reopening its labor market to Vietnamese migrant workers. However, Vietnam and RoK also have to discuss about progress of choosing documentaries, free training course on Korean language & vocational skills, and orienting for Vietnamese workers in the hope of finding work opportunity in RoK. 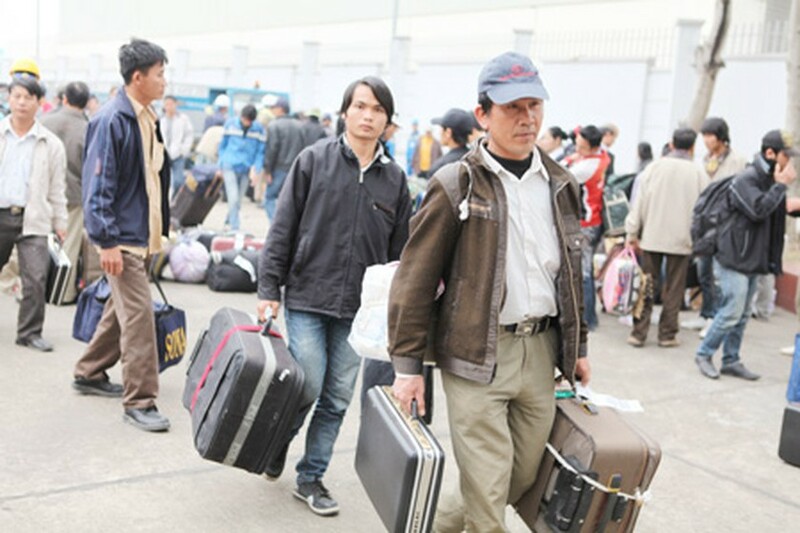 RoK pledged to receive around 3, 500 Vietnamese workers among 56, 000 employees from 15 countries who plan to work in RoK. However, two sides also agreed to stop receiving labor sources from districts and provinces if they had ever illegal worked in RoK. Ministry of Labor Invalids and Social Affairs handed over Labor Management Department and the Center for Labor abroad to announce and choose workers who have been trained and certificated in Korean language by Korean agencies.